There are a lot of times that I cook for family and/or friends, and once in a while for a crowd - but most of the time it's me, myself and I. As much as I've enjoyed some choices, by the third or fourth serving I can get a little bored? Well, with THIS one I enjoyed the first batch so much, I'm making another next week! 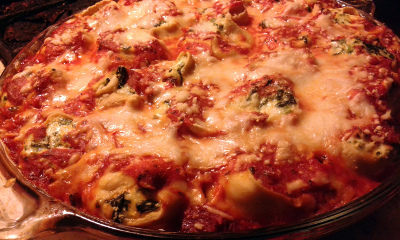 Fresh pasta, a quick sauce, spinach and ricotta – what's not to like? This recipe is delightful! 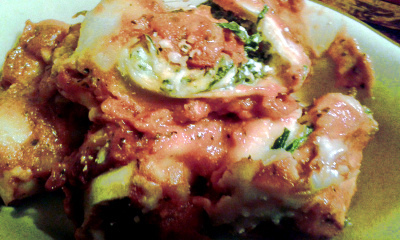 The author talks about rotolo (which honestly, I'd never heard of) and “cannelloni on steroids”, but I liken this to a mini manicotti. Whatever you want to call it, all kinds of fresh flavors are combined – and it's easy!!! Well, it's best if you can make your own pasta. I used this recipe as a guideline - but while I've used the well and fork technique, this time I simply pulsed it in the food processor. It works!l! 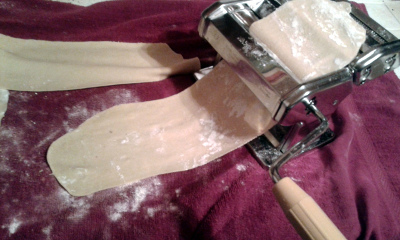 Now, I DO have a pasta machine that hadn't been used in a while – so I wasted a bit of dough (I knew I'd still have plenty) rolling it back and forth through all the settings to remove any dust or such that might have accumulated. Always a good idea! 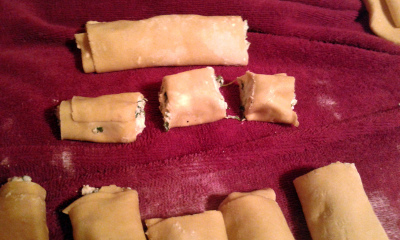 If you haven't tried rolling your own pasta (it CAN be done with a rolling pin and patience), you really should – it's slow going at first, but all of a sudden you have something that YOU somehow, amazingly, MADE YOURSELF! And it tastes SO GOOD!!!!! Oh, and if you don't have a pasta machine or don't feel like rolling, there are lots of places you can buy fresh lasagna sheets (for real, ask your favorite pizza plus place if your grocer doesn't have them) – but I had fun in this part If THAT doesn't work for you, boil dried lasagna noodles JUST long enough to be able to roll them? I trimmed my pasta sheets to about 4+” x 6+” - there's no need to be precise, just consistent? 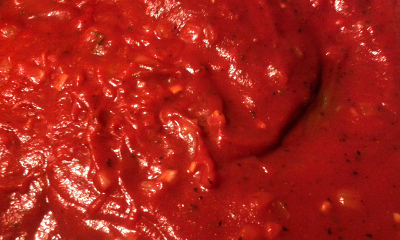 Place a mound of the filling on your pasta, spread it evenly, roll and seal the end with a dab of water. Wait a minute or two for the seal to bind, then cut into thirds. 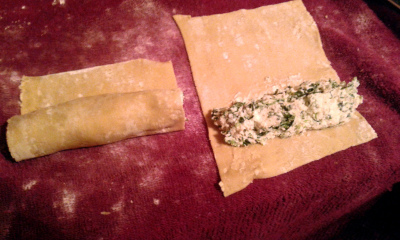 Please use a very sharp knife and hold carefully so that you don't MUSH your mini pasta rolls! 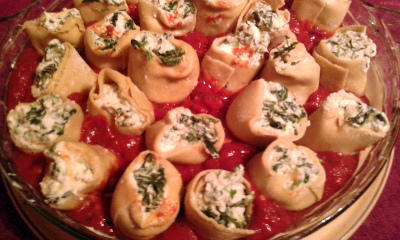 You'll ADORE how they look standing up in that beautiful sauce! Bake, add cheese, bake some more. AWESOME!!! I opted for a 9” pie plate and it worked really well. I don't think I had my oven quite hot enough – I didn't get that “money shot” of the cheese being all ooey gooey?!? But trust me? This is absolutely delicious!!! 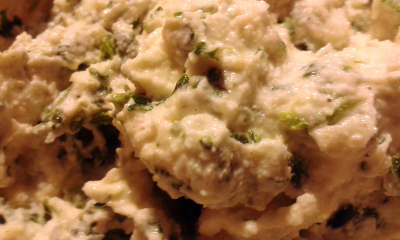 If it was TEN times more complicated I'd still make it again – but how wonderful that this can be done on a week night?! ?